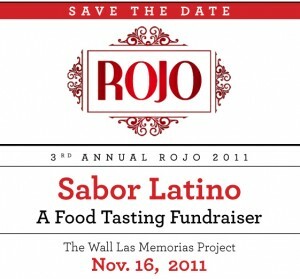 Over eight of the finest Latin cuisine restaurants in Los Angeles will be participating this Wednesday, November 16 at ROJO Sabor Latino tasting event that will benefit The Wall Las Memorias. Monies raised will help The Wall and its efforts to educate the community about HIV/AIDS and the importance of getting tested. 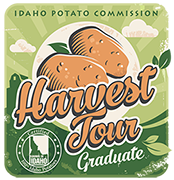 You can purchase your tickets ($45 per person) here. This year, The Wall Las Memorias Project will be honoring Hollywood’s very talented Lupe Ontiveros as well as Chivas USA. Both have supported The Wall-Las Memorias Project and HIV/AIDS education and prevention services. Musical entertainment will be provided for a dance party you will remember forever. 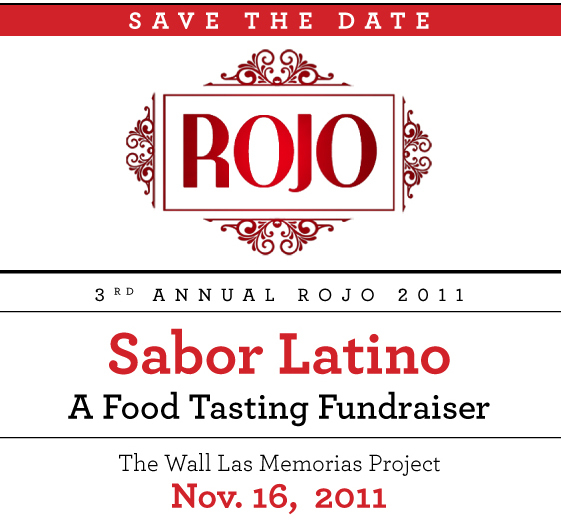 LatinoFoodie will be getting our groove on with the comida. We can’t wait to taste the food presented by the participating restaurants: Attila The Flan, La Guelaguetza, Antigua Bread Bakery, Cicada, Juan’s Restaurante, La Fonda Restaurant, Ixtapa. We’re glad to see a local professional sports organization take the leadership and commitment to raise awareness about the importance of getting tested. Major League Soccer’s Chivas USA has shown exemplary leadership by becoming the only major league sports franchise in Los Angeles to take such an active and prominent role in helping to communicate the importance of HIV and AIDS prevention in Los Angeles. Chivas USA team member Michael Lahoud, in making his recent HIV testing public, has shown Latino youth about the importance and urgency of the issue. For these reasons, The Wall Las Memorias Project honors Chivas USA and Michael Lahoud. 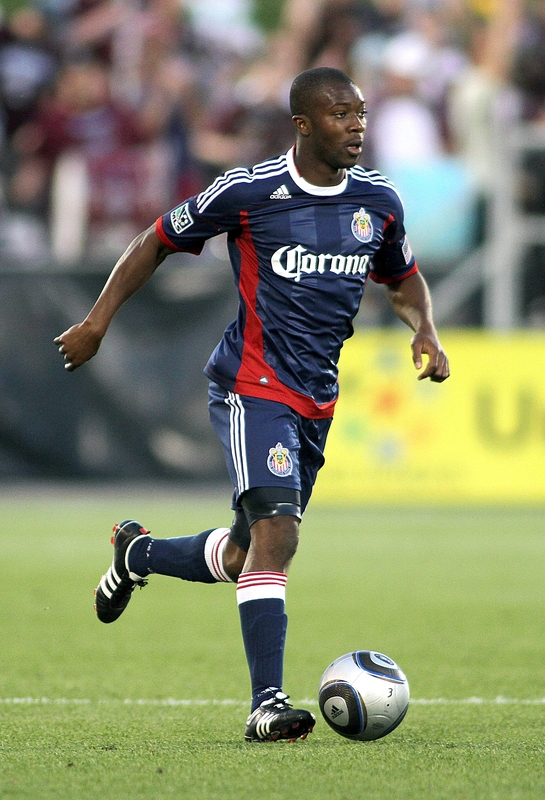 Michael Lahoud joined Chivas USA after being selected by the club in the first round (9th overall) of the 2009 MLS SuperDraft, and has made 39 appearances in two seasons with the club, including 29 starts, scoring once and adding four assists. Born in Freetown, Sierra Leone and moving to the Washington D.C. area at the age of three. In addition to his on-field accomplishments, Lahoud has become one of Chivas USA’s most active and involved community leaders. Among the many charities and organizations that he works with is Compton United, a youth soccer program that mentors and trains at-risk children. Lahoud attends the club’s training sessions on Thursdays, working with kids to develop both soccer and life skills. He has also worked with the Wall-Las Memorias Project, donated time to the Haiti earthquake relief effort at a pair of events, and helped Chrysalis, an organization which helps find jobs for impoverished and homeless people in Los Angeles. If you could have dinner with anyone, who would it be? Dead or alive? If I could have dinner with anyone that’s alive I’d have dinner with Charlize Theron. I’m thinking a little candle light and the slow jams of Mr. Lionel Richie. Yep that should do it. If I could dine with anyone who’s no longer alive, I’d eat with Dr. Martin Luther King Jr. The man is one of the icons of the century. What’s your perfect snack? I’m not the biggest “snacker” but my snack of choice would be a bowl of world-famous Kellogg’s Frosted Flakes with some wholesome Ralph’s 2% milk. Name three things you always have in your refrigerator? Milk, leftover dinner from the night before, and several types of marinade. What would be your last meal? That’s something I try my hardest not to think about. Any favorite food or drink indulgences? My favorite food is Baby Back Ribs. When I’m having those tasty ribs I’ve got to have some refreshing lemonade. What is the most unusual thing you’ve eaten? I like to try various foods from different cultures but the most unusual food I’ve eaten is anything that requires chopsticks. I just can’t figure out how to use those things. What is the one dish you cook that you own – no one else can make it better? Apart from the Marie Callendar’s Spaghetti and Meat Sauce frozen dinners usually sitting in my freezer, I’d say sesame ginger marinated salmon with rice, tomato paste, and steamed carrots. What is your favorite comfort food? My comfort food of choice is chocolate or chocolate cupcakes. Are there any foods that remind you of your childhood/home? Every time I have twice baked mashed potatoes I think of my mom’s home cooked mashed potatoes. She adds some surprises in there every time so it keeps me guessing. But it’s mmm mmm good. Participating restaurants: Attila The Flan, La Guelaguetza, Antigua Bread Bakery, Cicada, Juan’s Restaurante, La Fonda Restaurant, Ixtapa.